Dive head-first into the infectiously charming pages, oozing with whimsical verse and stricken with colorful and amusing illustrations. 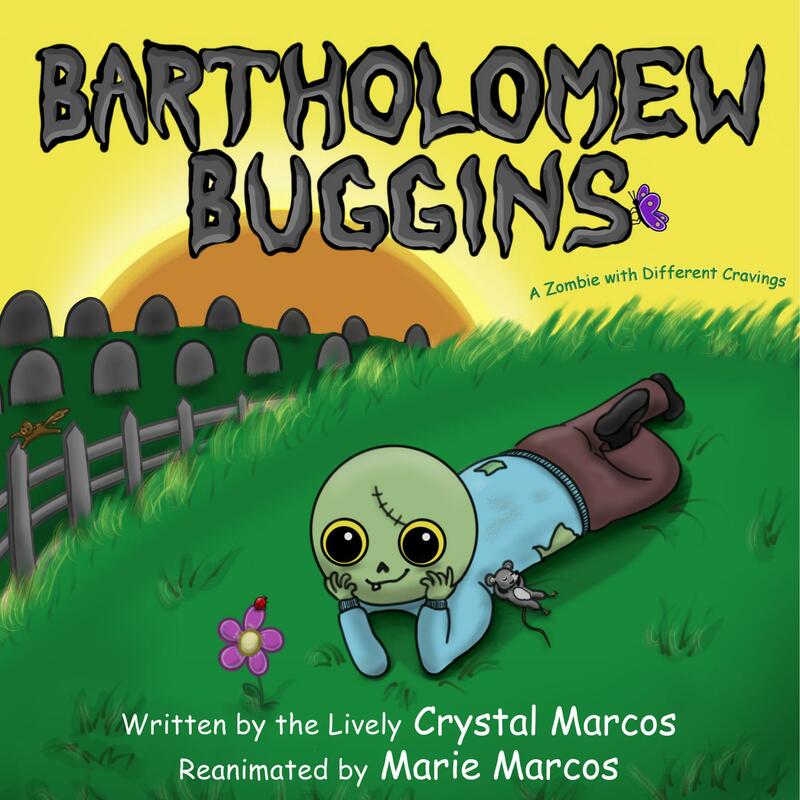 Bartholomew Buggins: A Zombie with Different Cravings is a unique, fun book that will have kids and adults shrieking with delight. From the Author: This book was created because my daughter woke up one morning and told me about a nightmare of being chased by zombies. I was surprised because I didn't realize she even knew about zombies—let alone being afraid of them. I started mulling this over and decided she didn't have to be afraid. So I introduced Bartholomew to her and her cousins, all of whom were four years old at the time. They loved Bartholomew even before I had a picture to show them. No more nightmares! I also enjoyed working with my sister on this project! It's a family affair.